We are proud to announce that Cornerstone Realty was named one of the top 31 businesses scaling up from SIEDC. Join us at the SIEDC Business Conference on April 16 at the Hilton Garden Inn (Staten Island) for the Top 31 Businesses Scaling Up Awards. 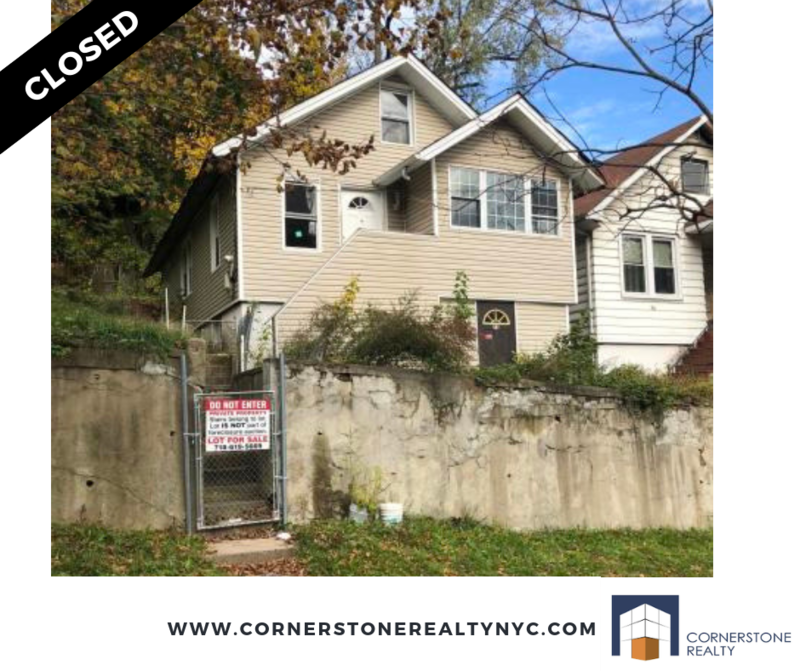 Another one CLOSED by the Cornerstone Realty team. Newly Listed! 4 Bedroom 3 bathroom cape on large corner property. Subject to Short Sale Approval. Members from Cornerstone Realty spoke to Tracey Porpora in her latest real estate article in the Staten Island Advance. If you're looking to sell or buy a new home we would consider it a pleasure to discuss opportunities and address any questions you may have.